This product is ideal for cleansing at nappy change times and for general clean ups. The wipes are lightly fragranced and are handy to have around for any ‘oops’ moments. 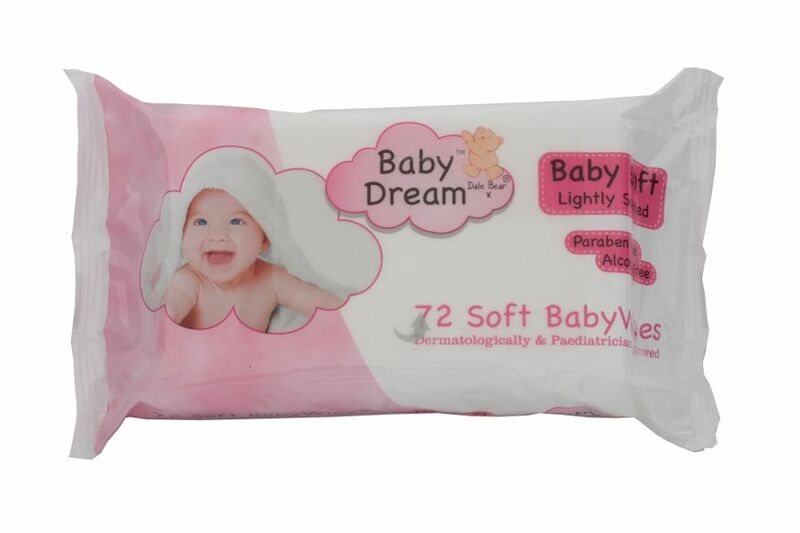 These baby wipes are paraben free, paediatrician & dermatologically approved and suitable for newborns. 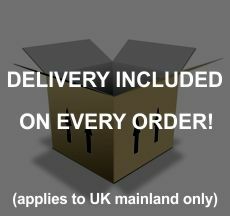 For a full list of our product claims, please see the below description.